When Hawaii Five-0 season 9 episode 16 arrives come Friday, February 22, you’ll have a chance to see a murder case that may be more challenging than most. After all, this episode will feature a victim who may have had a laundry list of suspects all around her. On paper, it may not be the most high-stakes murder case the team has ever seen; with that being said though, it could prove itself to be rather complicated in some other ways. 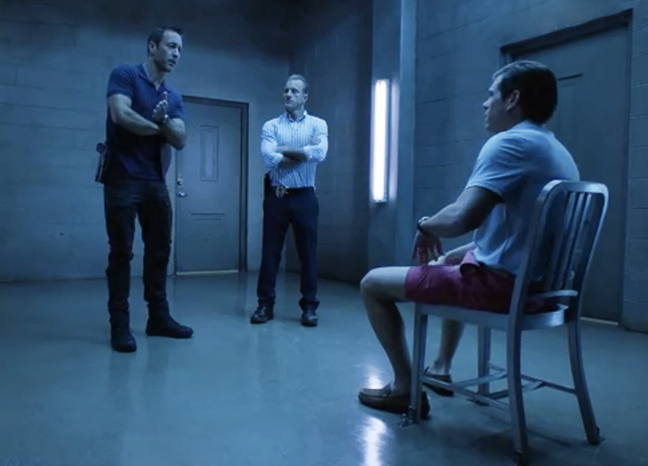 Related Hawaii Five-0 video – Check out more discussion regarding the CBS show now below! Meanwhile, be sure to subscribe to CarterMatt on YouTube for some other insight and you can also check out our official playlist. If this woman is particularly good (or particularly bad) at her job, there’s a good chance that a bunch of people may have been swindled, and are going to come after her as a result of that. Meanwhile, we also imagine that there’s going to be an emotional component here courtesy of the Adam case. That’s one of the more intriguing parts of this to us just because Adam hasn’t had a lot of significant stories of his own so far since coming back. It’s a different situation for him now — Kono’s not coming back, he’s now fully entrenched in Five-0, and it seems like some of the demons from his past are officially exorcised. There’s a real chance that he can actually move forward and prepare for the future and that’s absolutely something that we’re excited to see play out. One other thing worth mentioning here right now is that this is actually going to be the first of two episodes that are airing on this particular day. CBS is going to be giving you a lot of Hawaii Five-0 moving forward this month, which does make a certain degree of sense given that this show does tend to do so many episodes per season and we often have at least one two-hour event over the course of it.